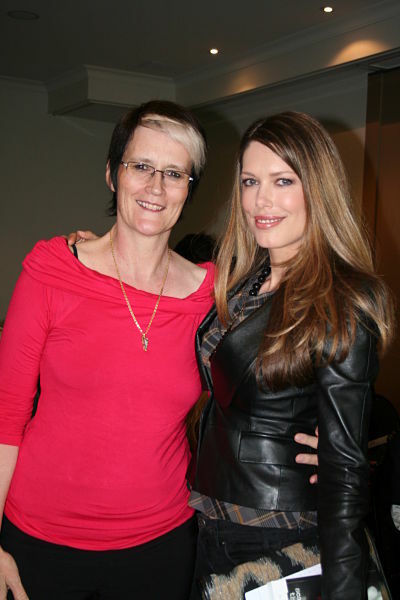 I met up with my buddy Marianne Delacourt, author of the Tara Sharp crime fiction series, and met for the first time Tara Moss, at the SheKilda 2011 Crime Fiction Convention. 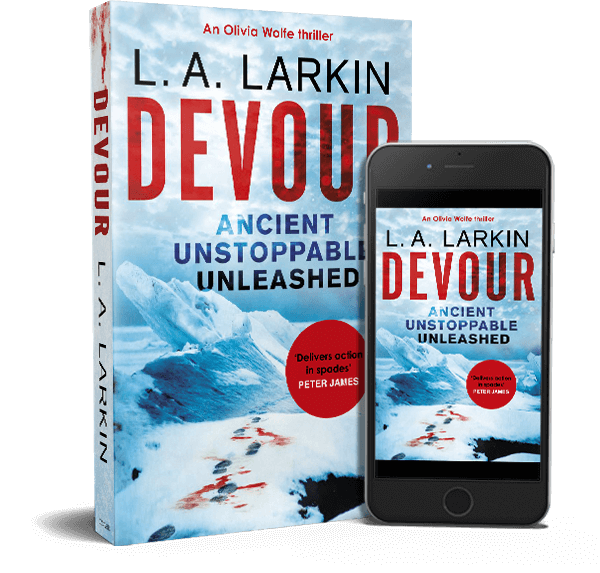 Tara is not only writing crime fiction these days but also a young adult vampire series. I always thought I was relatively tall until I met the stunning Tara (as you can see from the photo).